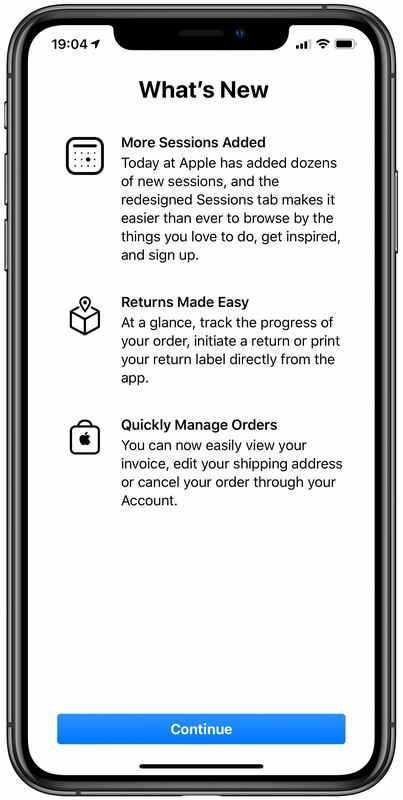 Apple today updated its official Apple Store shopping app for iPhone and iPad with more than 50 new Today at Apple sessions introduced in January, along with a redesigned Sessions tab, easier iPhone trade-in and other enhancements. Back in January, Apple rolled out as many as fifty new Today at Apple sessions across its retails stores. 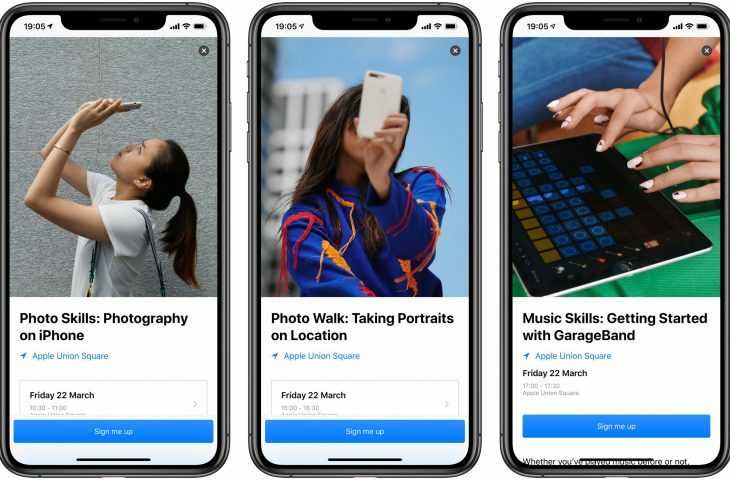 The new sessions cover photography, design, health, fitness and other creative topics, with Apple partnering with `fitness coach Jeanette Jenkins and other experts to bring customers participating in these hands-on group sessions the most relevant content. As part of the rollout, the Today at Apple micro-site has been overhauled and now that same design is available within the Sessions tab in the Apple Store app. “Dozens of new, inspiring sessions have been added to Today at Apple,” according to the changelog. “And the redesigned Sessions tab makes it even easier to find the perfect session for you. If a store has any upcoming performances or an active event series, those sessions will be listed first, followed by cards for Photography, Video, Music, Coding and Apps, Art and Design, Health and Fitness and Product sessions. The app also received improvements for GiveBack, Apple’s trade-in program, so that it’s now even easier to check the trade-in value of your devices while in the app. And when iOS 12.2 arrives next week, those who upgrade their devices will be able to optionally enable Siri-powered Today at Apple session recommendations on the Lock screen. 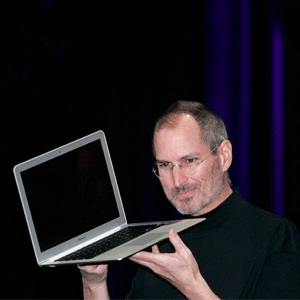 You can get started with Today at Apple by visiting apple.com/today. Download Apple Store from App Store for free.